Deanna is our newest member of our reception team.She has many years of experience at Johns Hopkins in their Neuroscience department where she acted as a receptionist and patient coordinator. 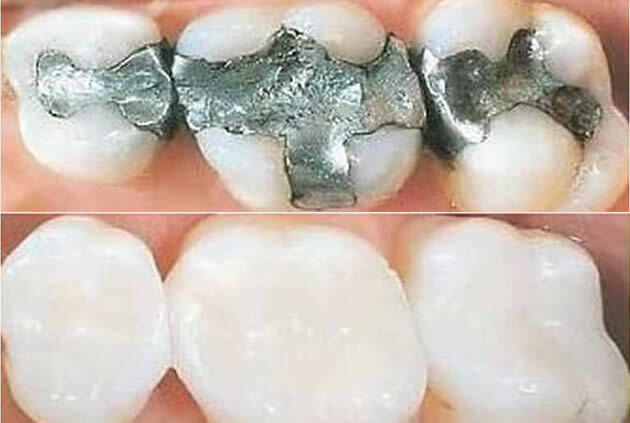 After DeeAnna took some time off, she redirected her path to dentistry. We are lucky to have her. Patients find her efficient and professional, yet with her unique personal approach, they also find her comforting. Sue has been with us since September 2014. She is a true people person and enjoys the interaction she has with our patients. Sue has a quick wit and brings a creative approach to her position with our reception team. She puts patients at ease when working through financial arrangements. 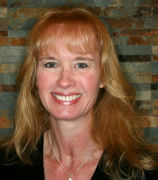 Angie is a Registered Dental Hygienist who has been with us since 1997. She is a graduate of Baltimore City Community College with an Associate of Arts Degree in Dental Hygiene. 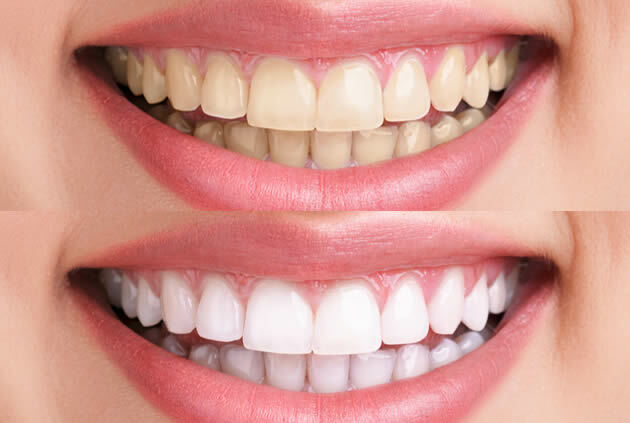 Angie’s ability to connect with each patient and her technical abilities as a dental hygienist are evident in the outstanding care she gives and the frequent compliments offered by her patients. Her skills and attributes are appreciated by all. 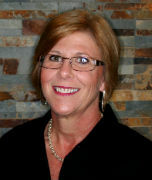 Susan is a Registered Dental Hygienist who has been with our practice since 2009. Originally from Upstate New York, Susan graduated from Onondaga Community College in Syracuse with a degree in Dental Hygiene. She also attended the prestigious Pankey Institute for advanced studies in Temporomandibular Disorders (TMJ) and Occlusion. Susan enjoys getting to know her patients and shares in their excitement as they reach their dental health goals. 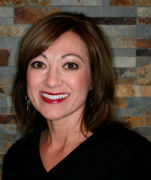 With more than 20 years in the dental field, she brings a vast amount of experience to our office and patients. 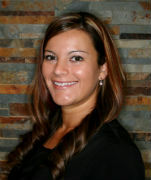 Julia has joined our office in 2008 and is the chair side assistant for Dr. Steven Litwin. 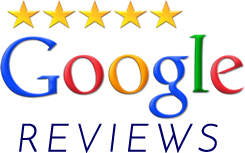 Julia is a wonderful person whom compliments our already great team of professionals. Her expertise in the field of dental assisting is second only to her great disposition and attentiveness to details. Julia has a gift of making sure that all patients are comfortable and relaxed even during difficult procedures. Patients, staff and doctors all appreciate Julia’s talent that elevates the level of care to an even higher standard. 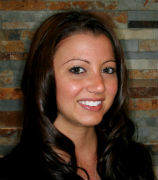 Lauren joined our office as a Dental Assistant in 2011. 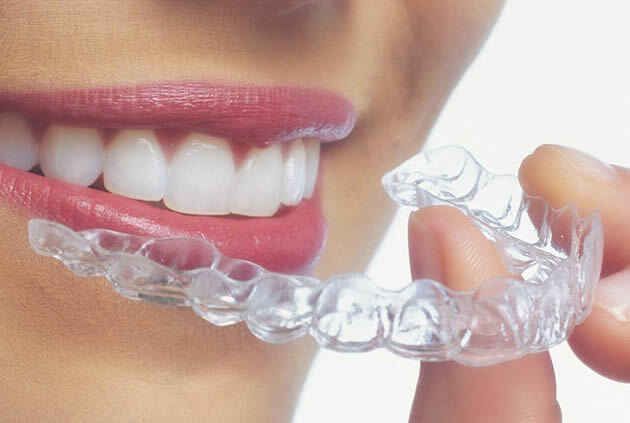 In addition to her experience as chair-side dental assistant, Lauren educates patients on proper oral hygiene techniques. Lauren received her training at Anne Arundel Community College as well as from The Maryland State Dental Association. 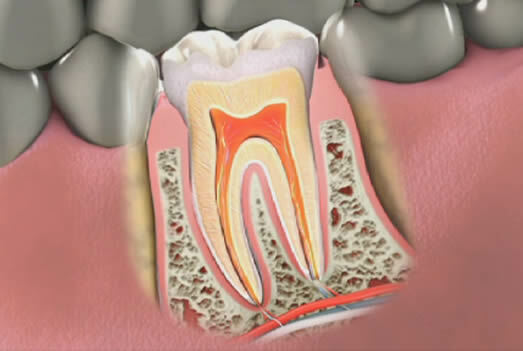 Upon completion of her studies in 2006 Lauren received her certificate as a Qualified Dental Assistant and earned advanced degrees in Expanded Functions as well as Oral Radiology. 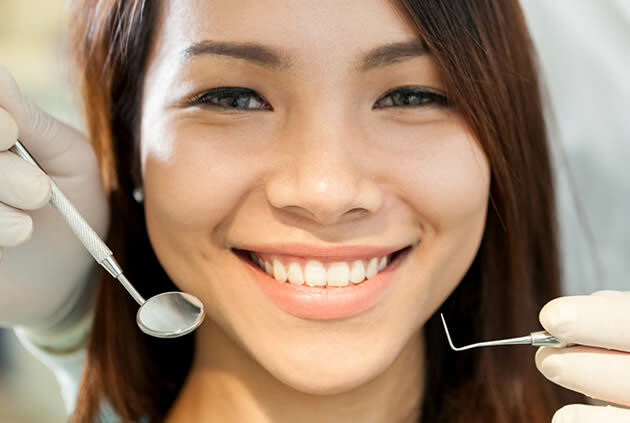 Betty’s career in dentistry began as a dental assistant prior to her joining our office and soon followed with an Associate of Art Degree in Dental Hygiene from the Baltimore City Community College. 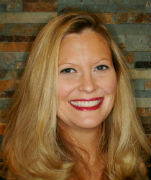 She joined our office in 2001 as a Registered Dental Hygienist. 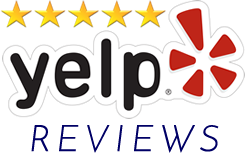 Betty’s extraordinary attention to details and superior level of clinical skills serve as inspiration to everyone at White Marsh Family Dentistry.